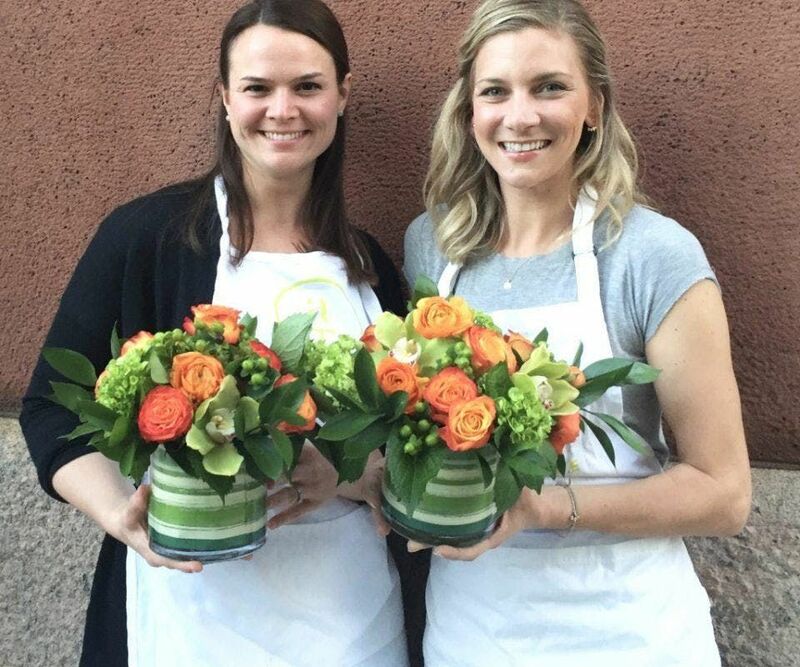 Join us for a flower arranging workshop and a wine tasting class. 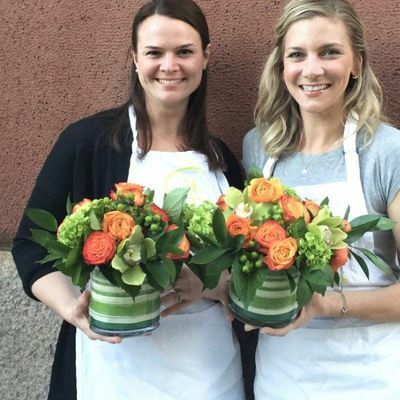 You will learn the art of flower arranging while enjoying several varietals of California wines. At the end of the evening you'll take home your beautiful arrangement of fresh cut flowers!